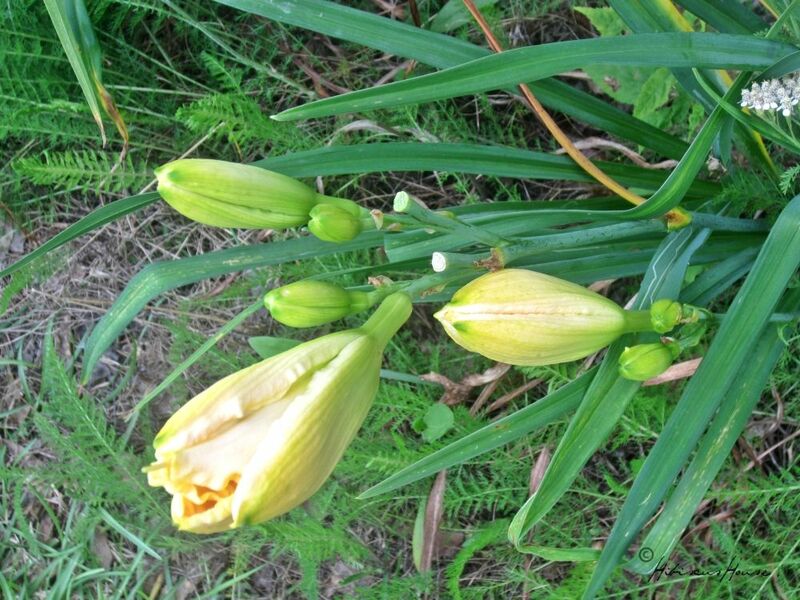 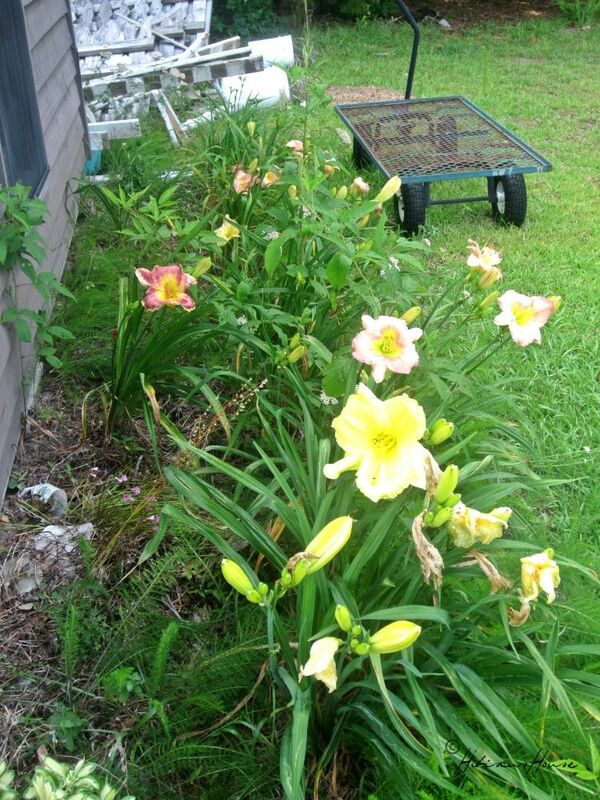 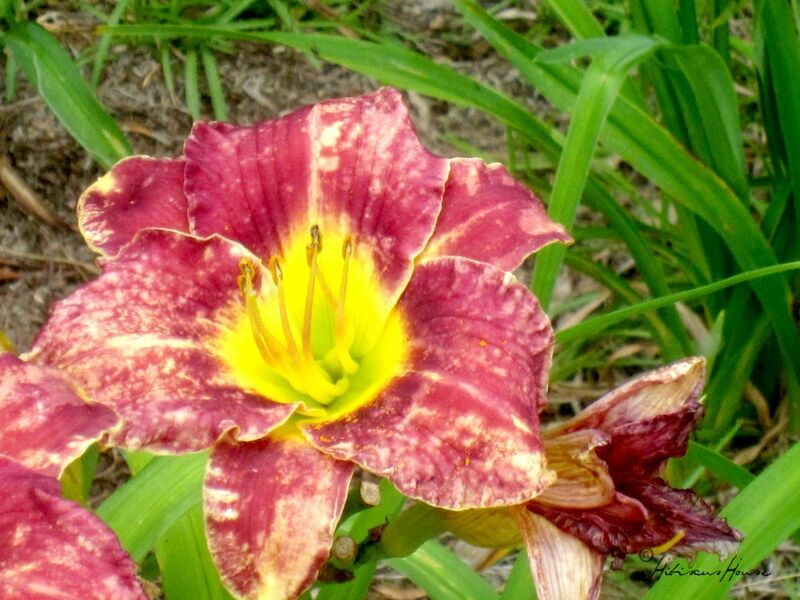 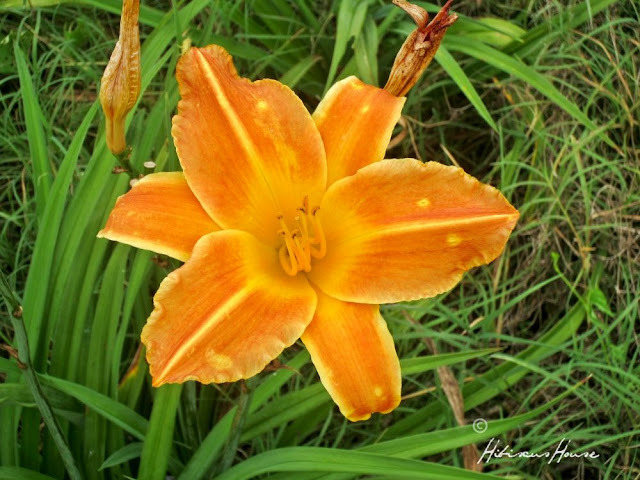 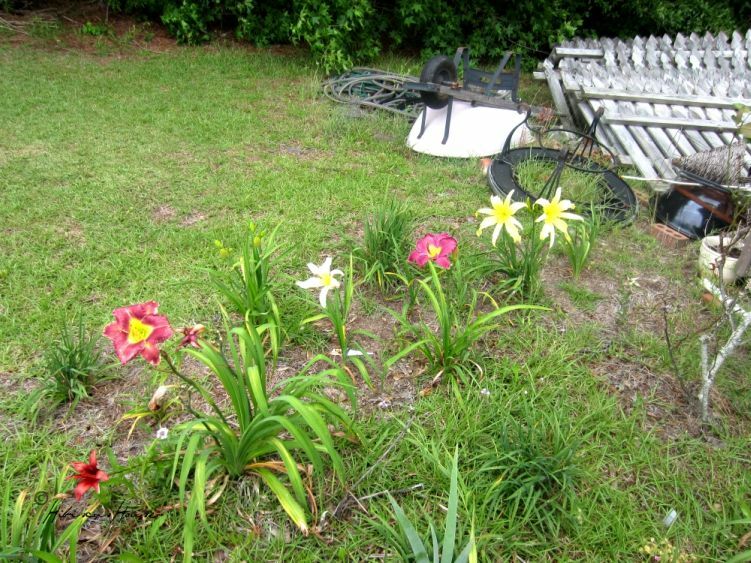 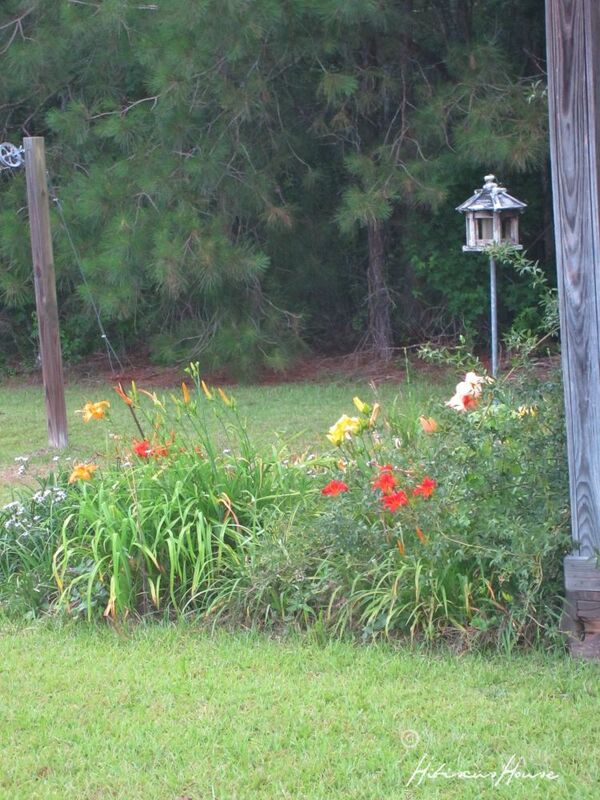 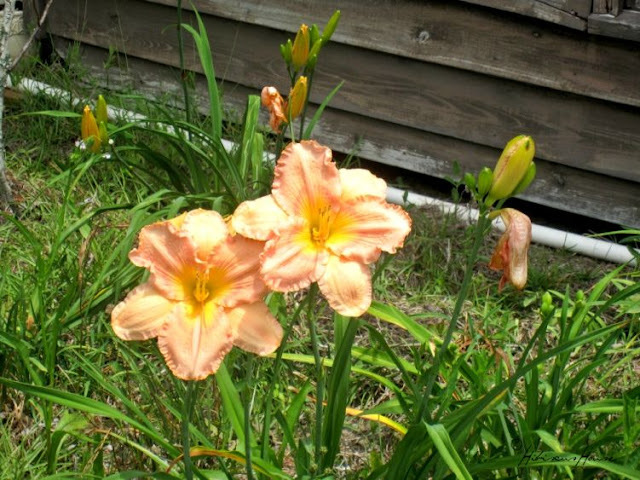 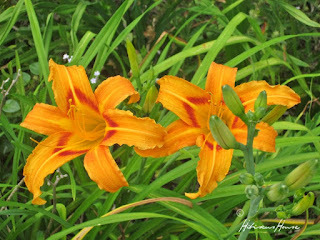 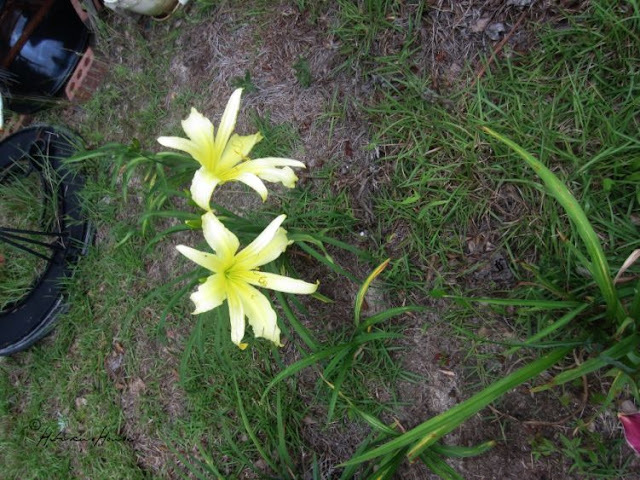 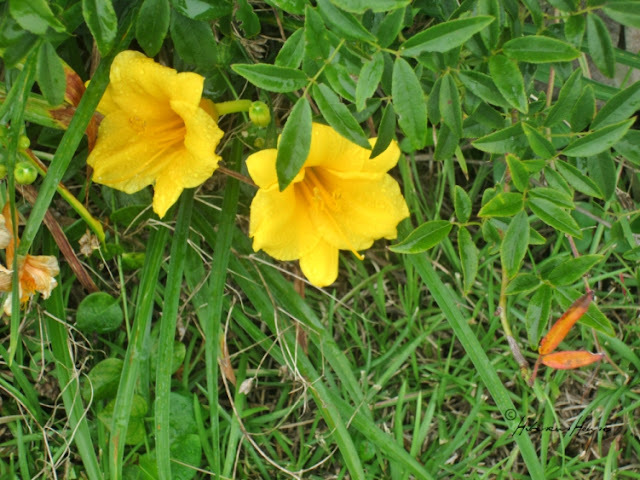 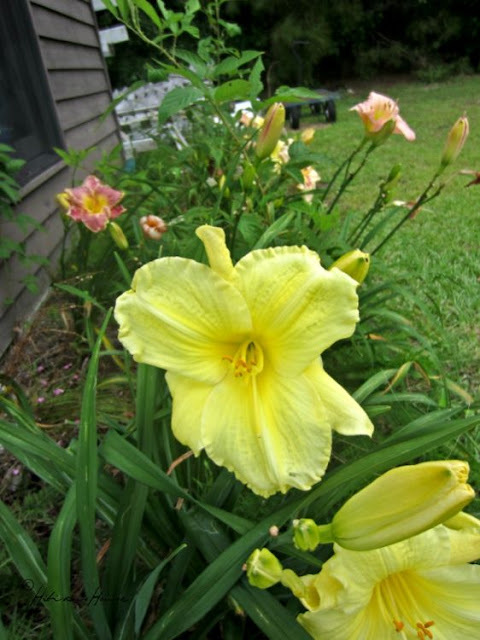 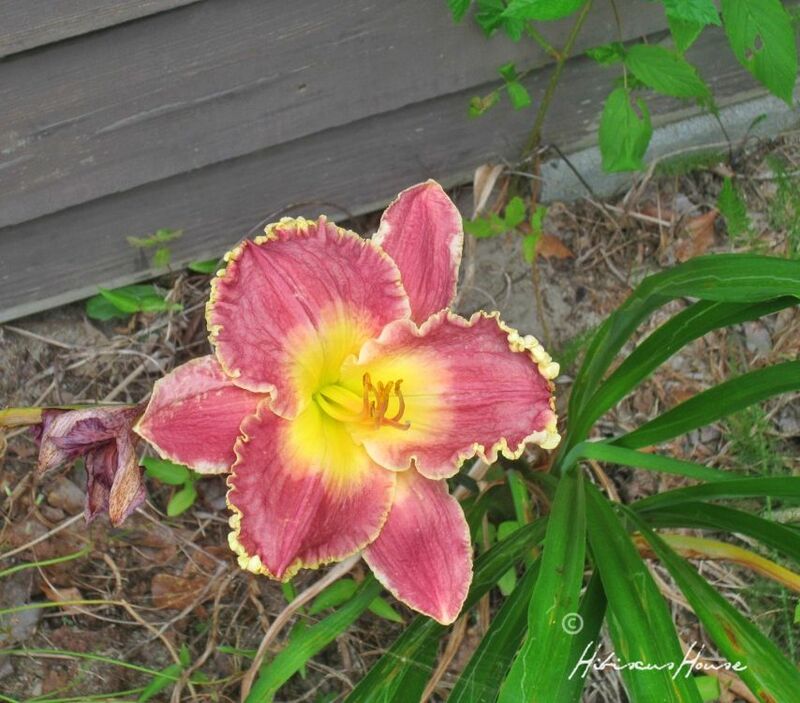 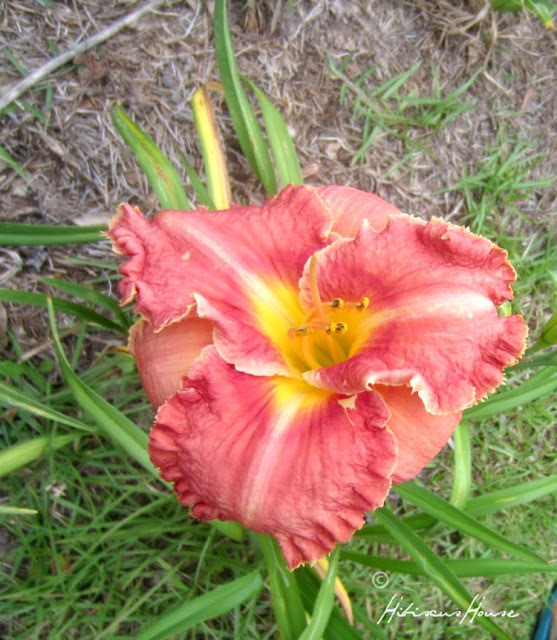 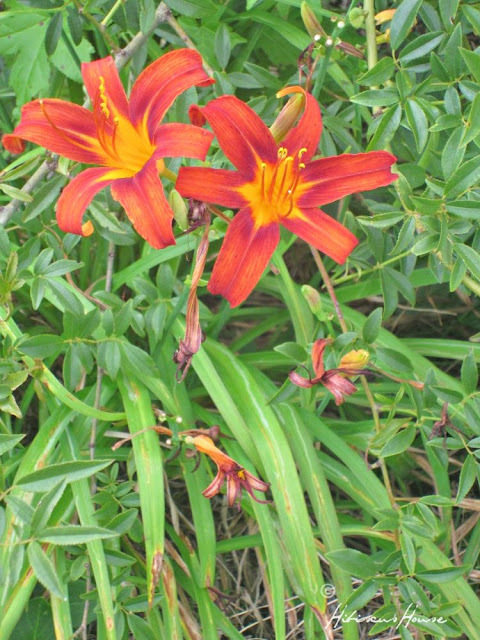 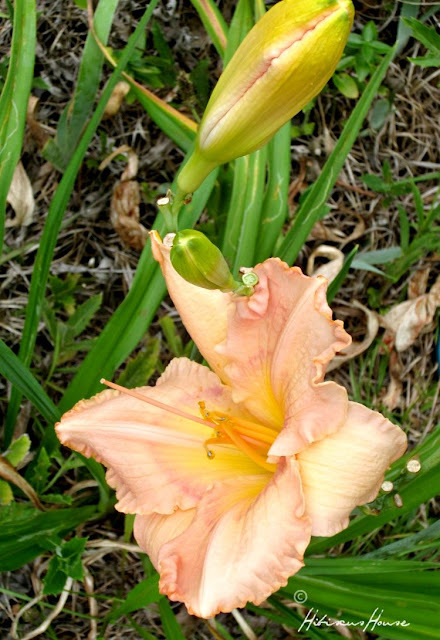 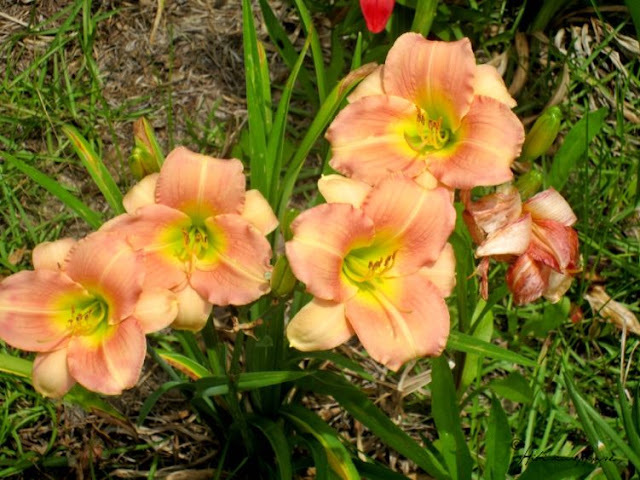 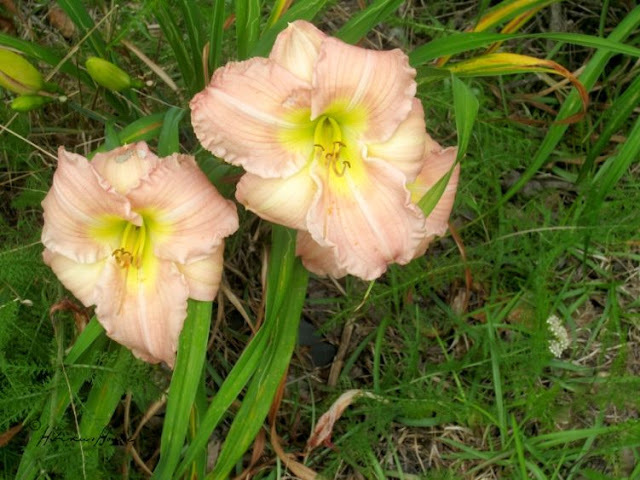 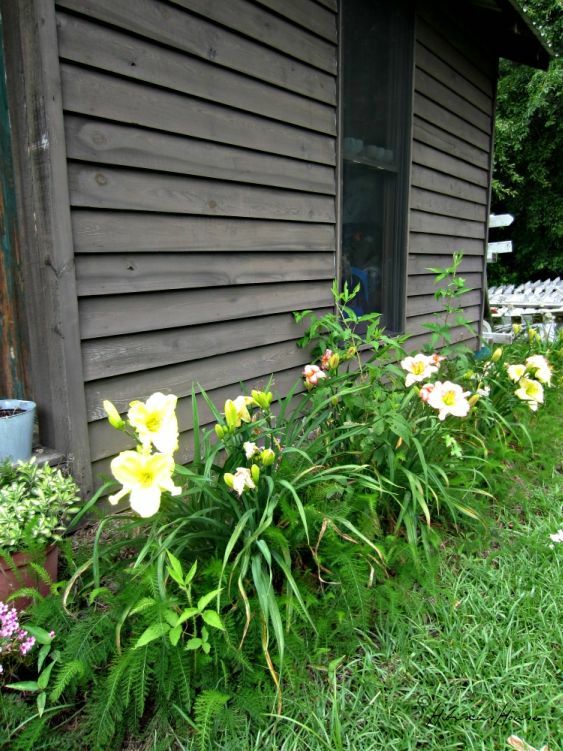 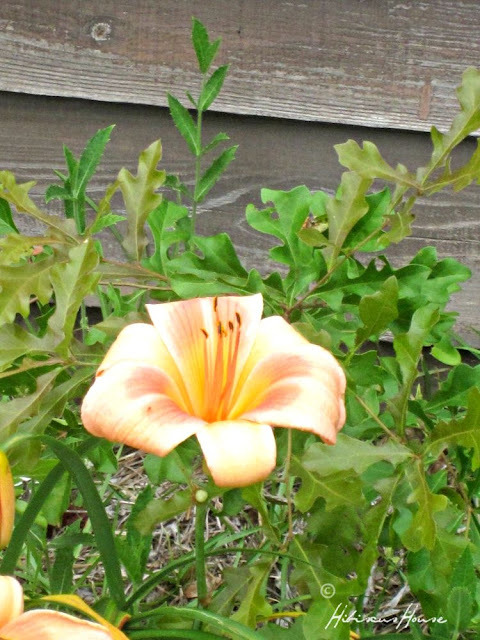 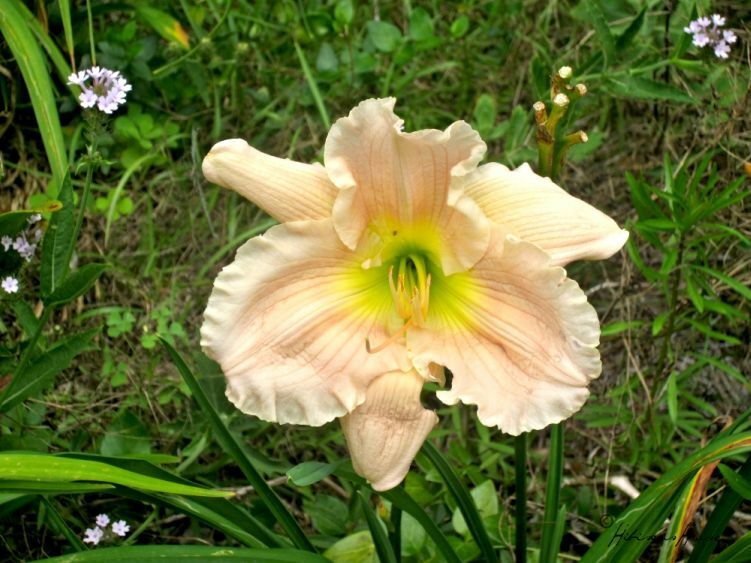 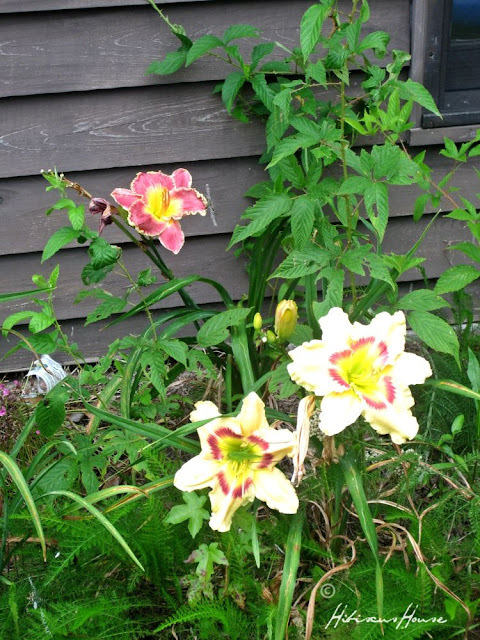 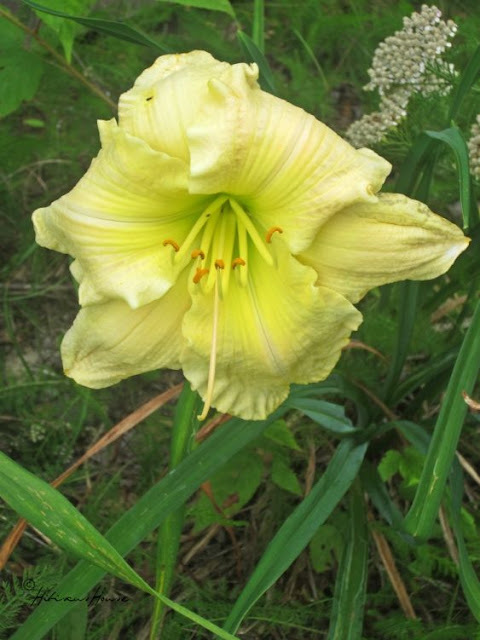 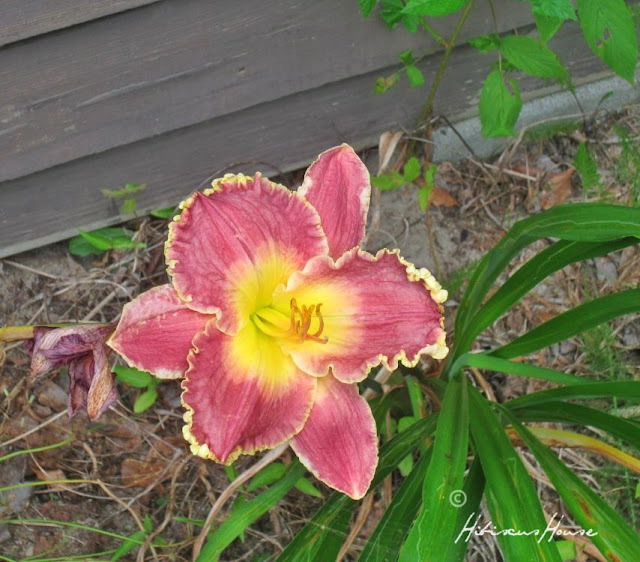 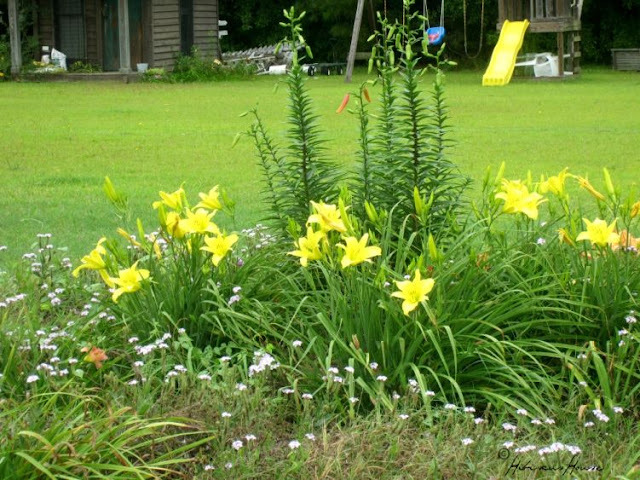 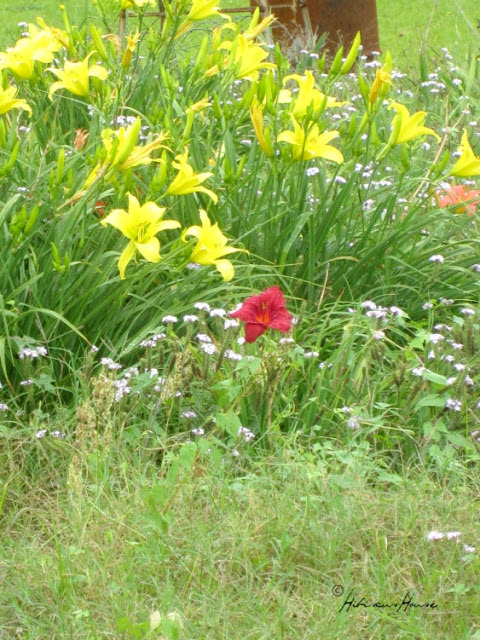 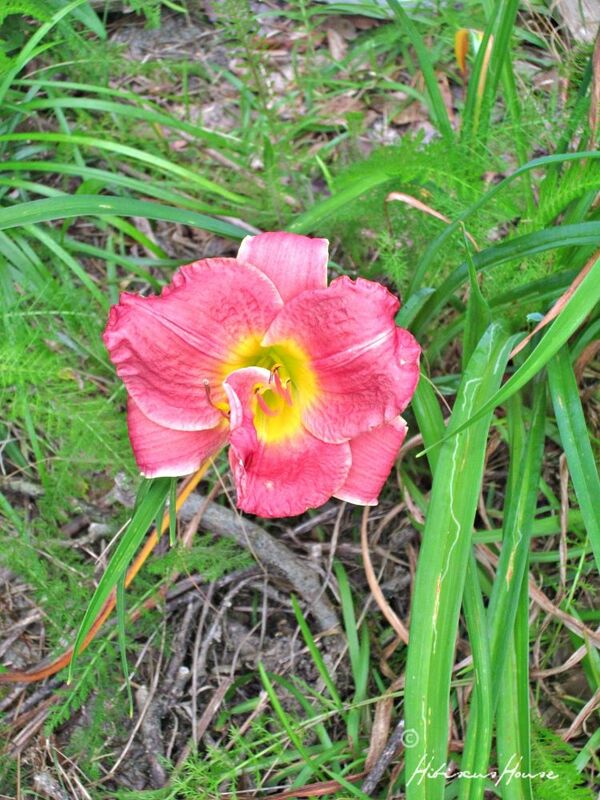 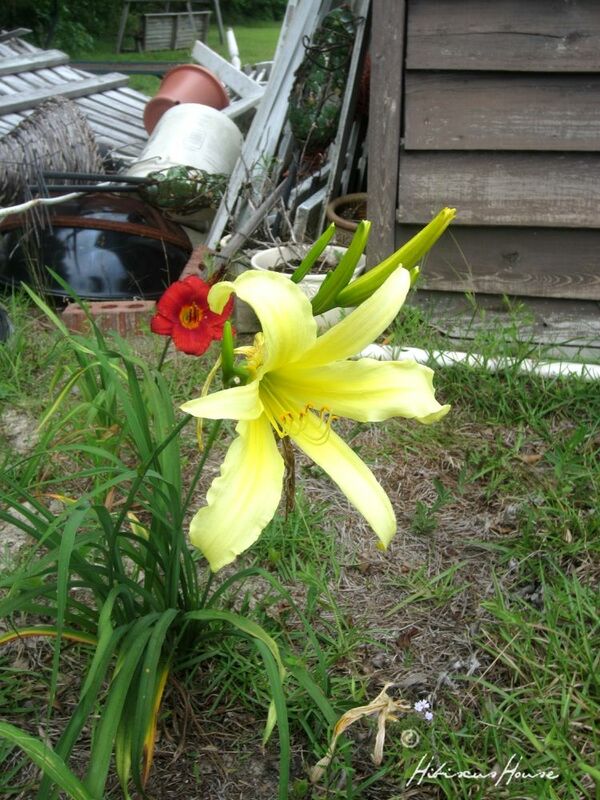 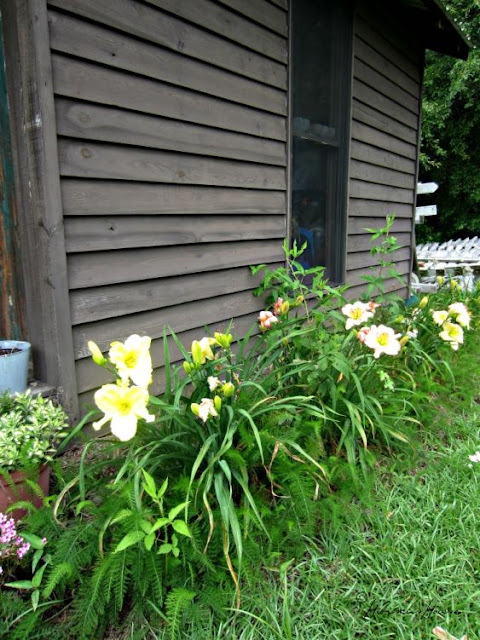 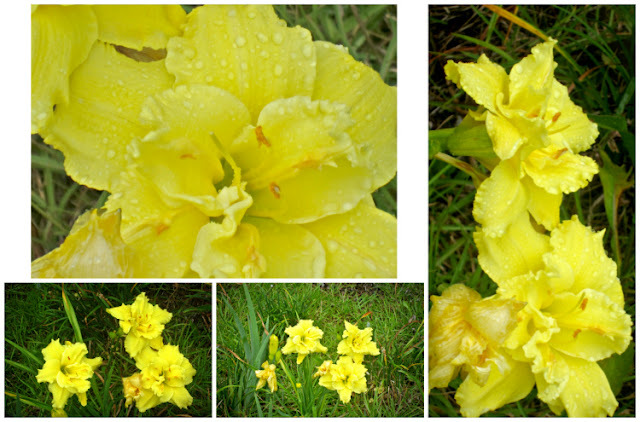 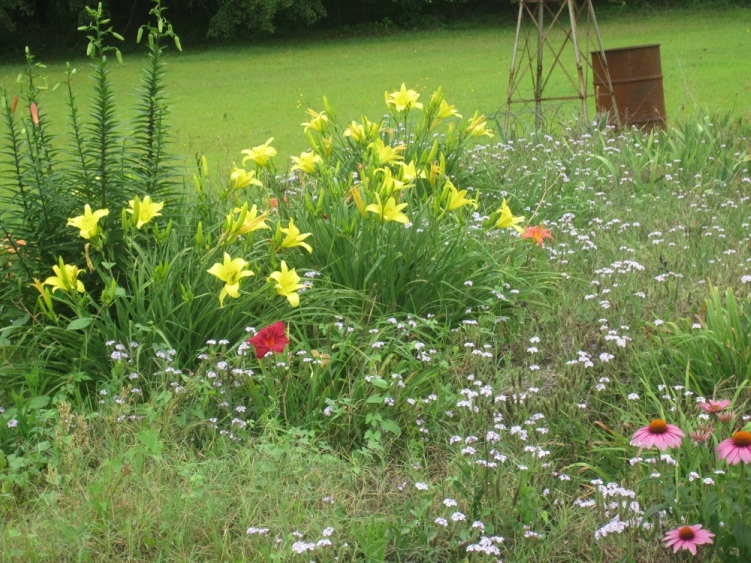 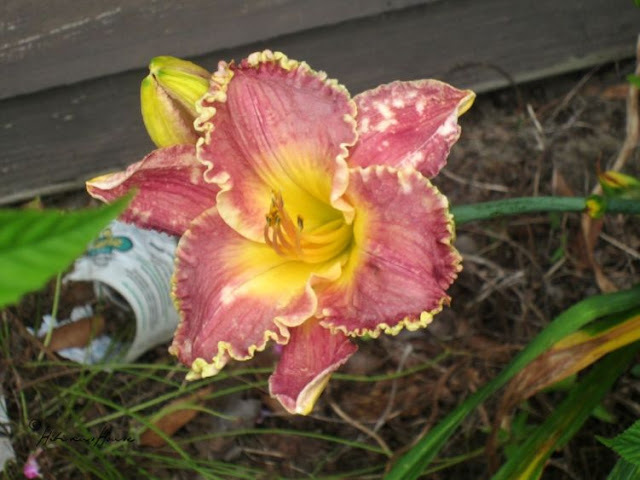 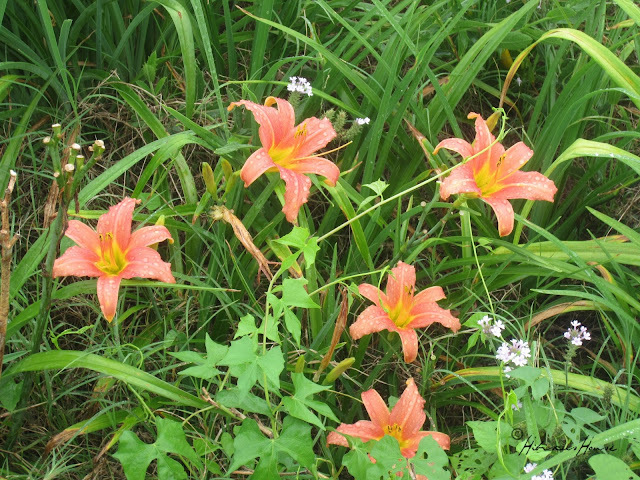 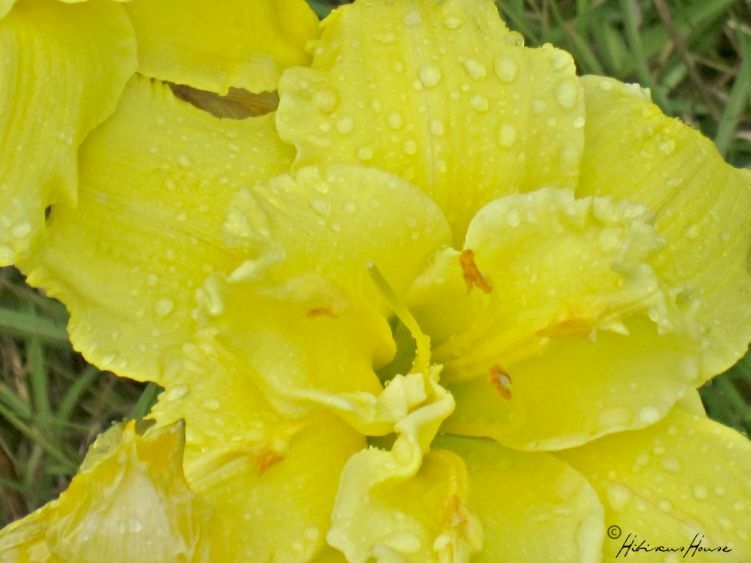 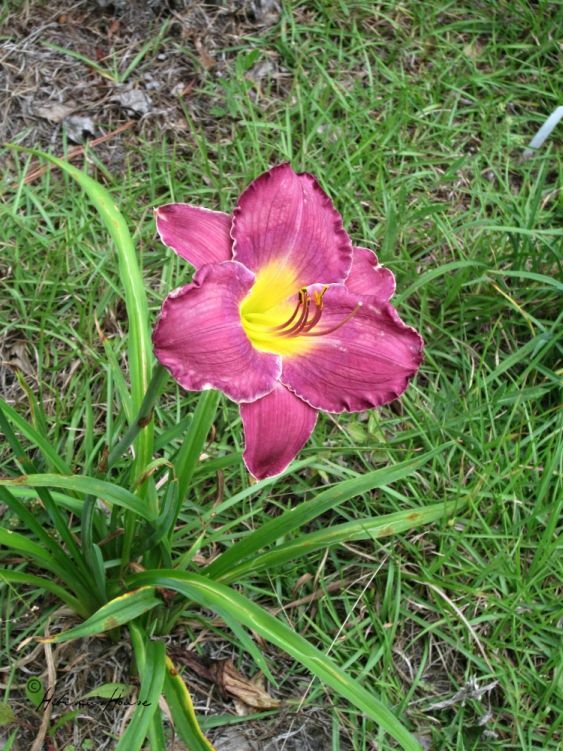 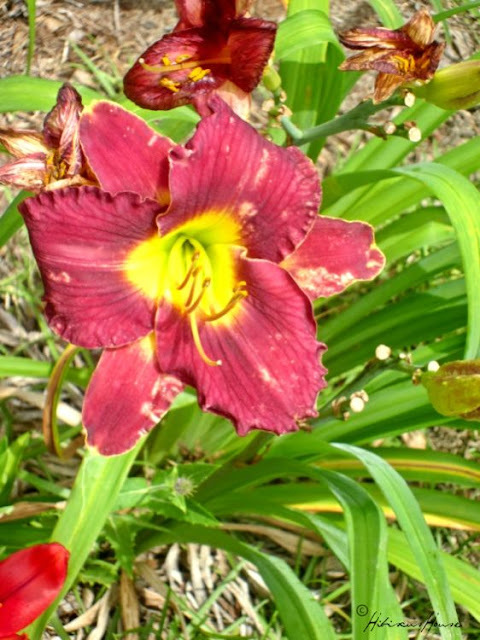 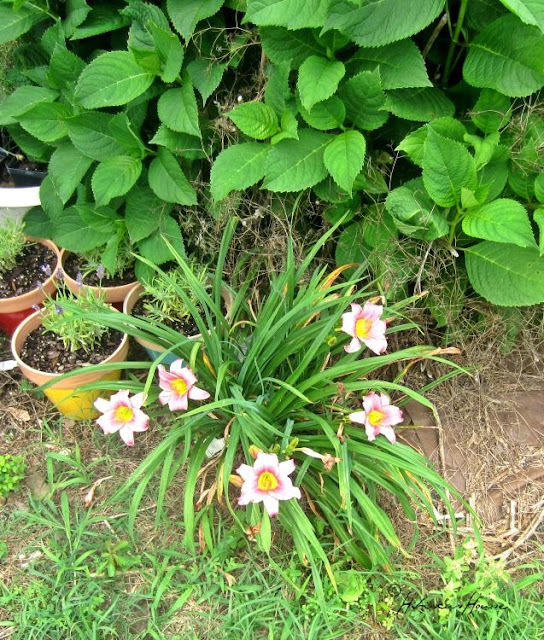 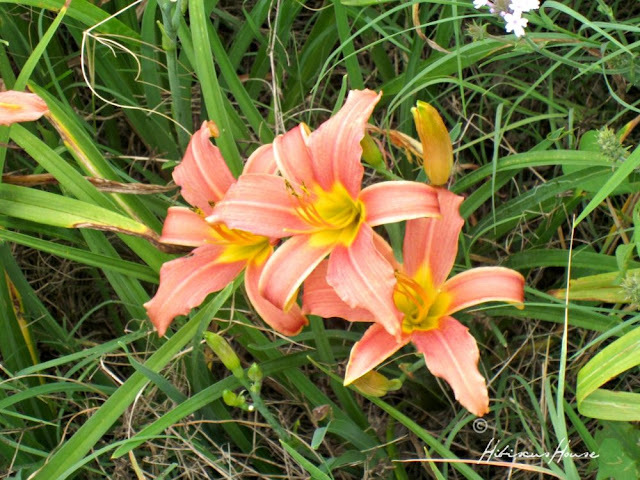 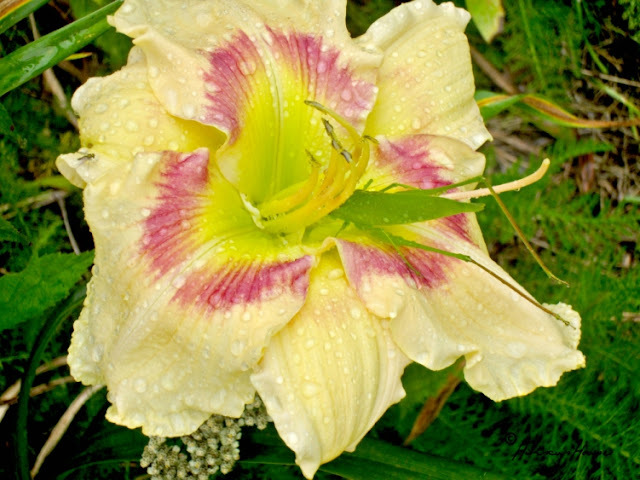 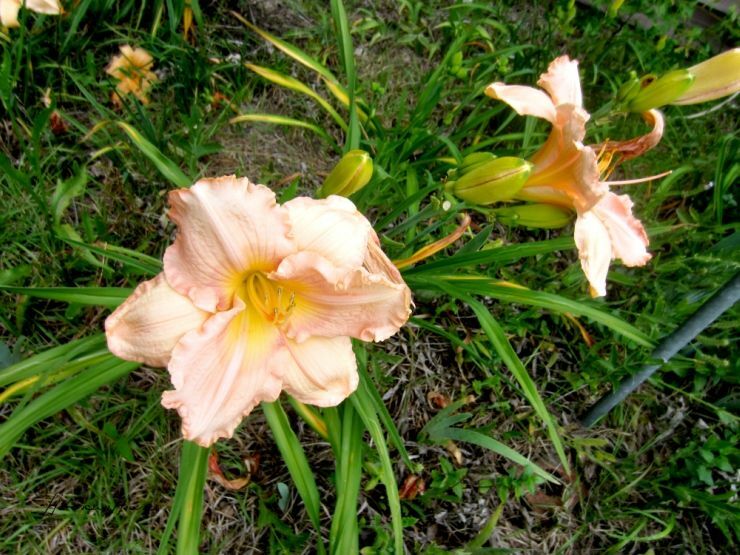 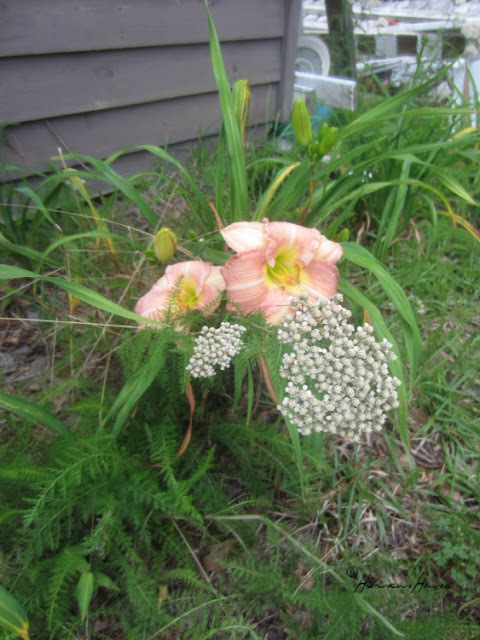 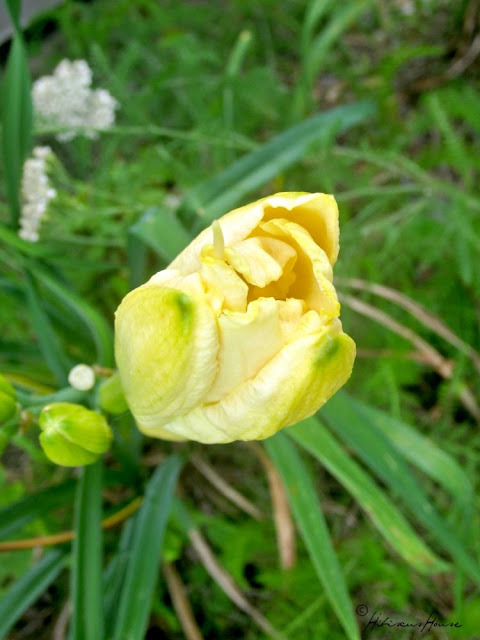 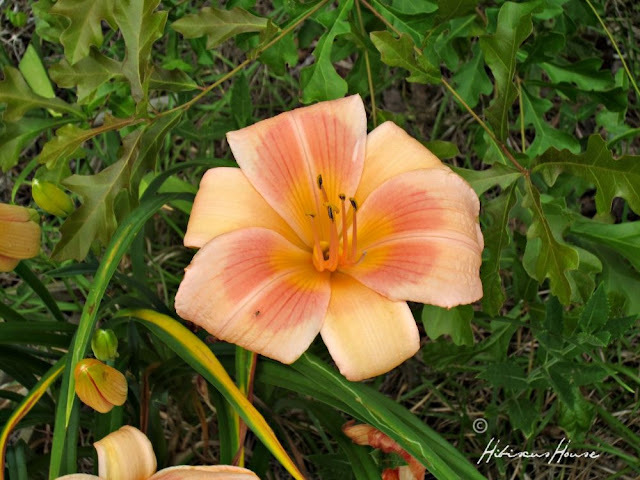 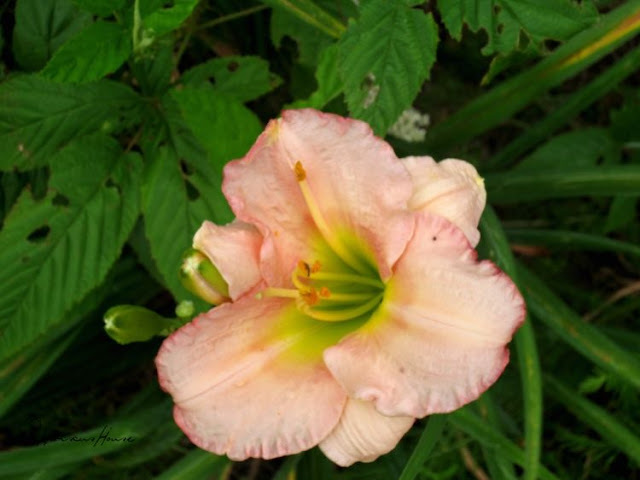 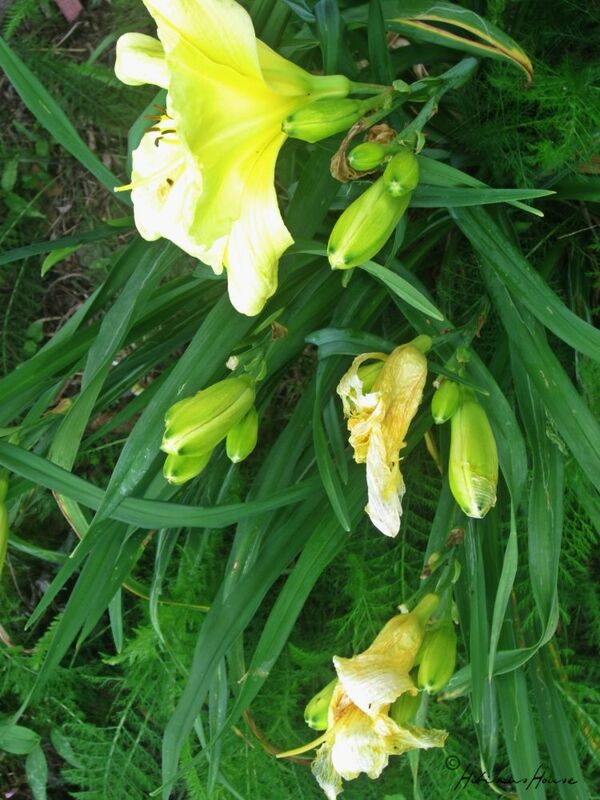 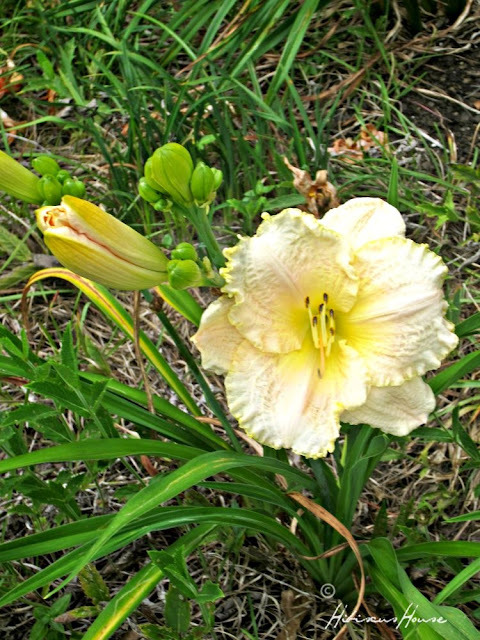 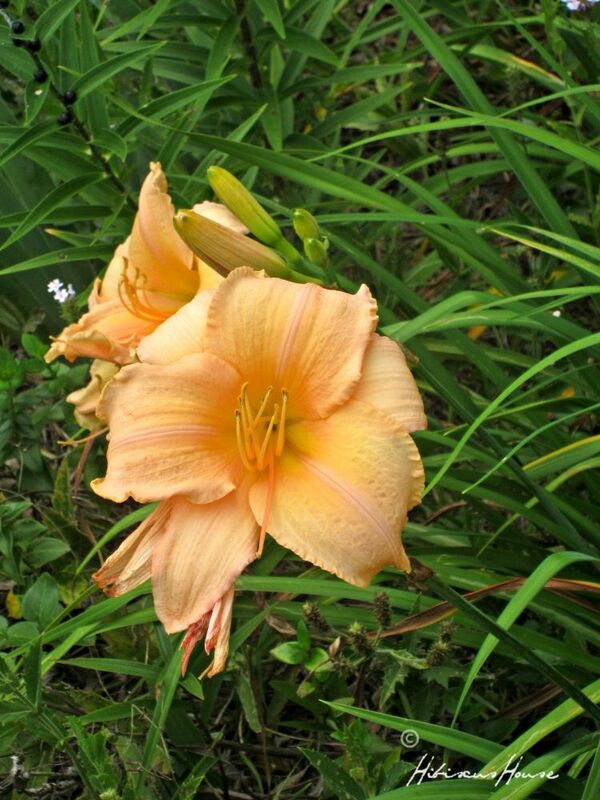 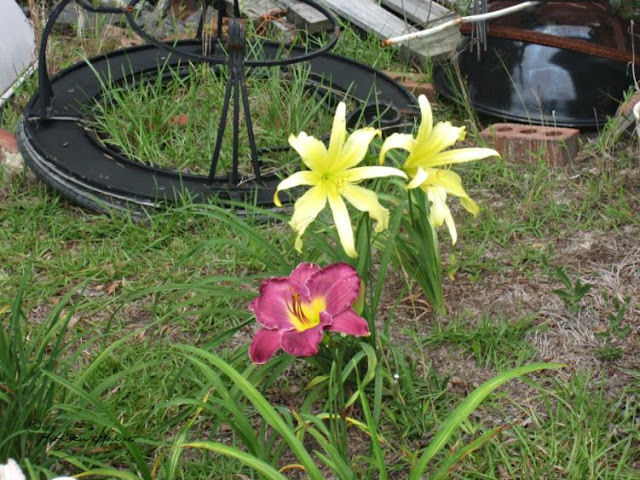 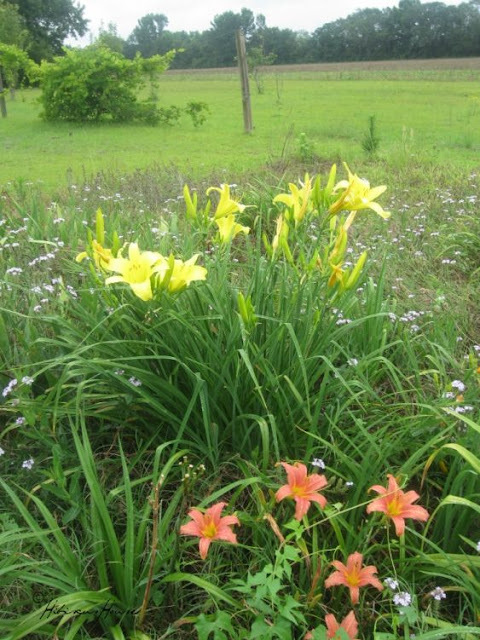 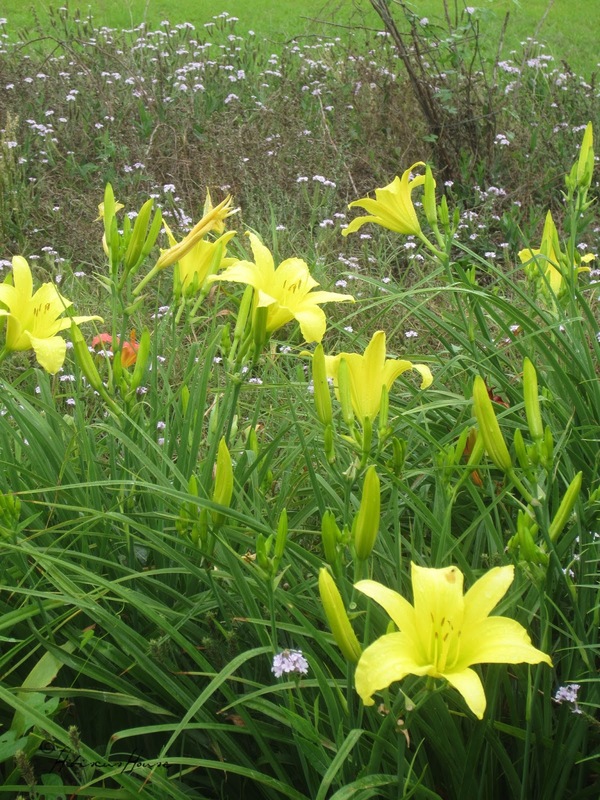 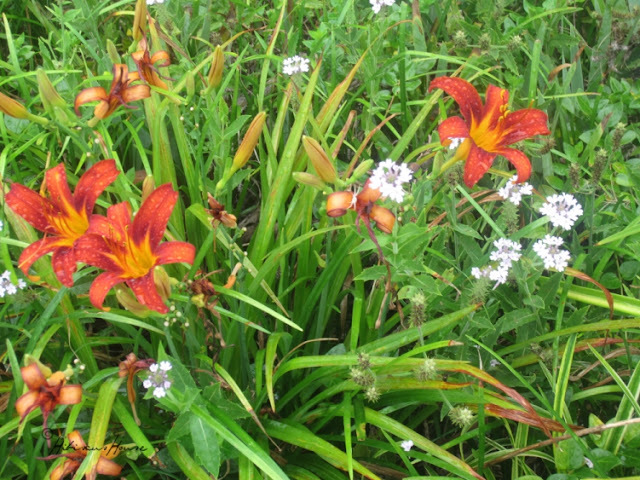 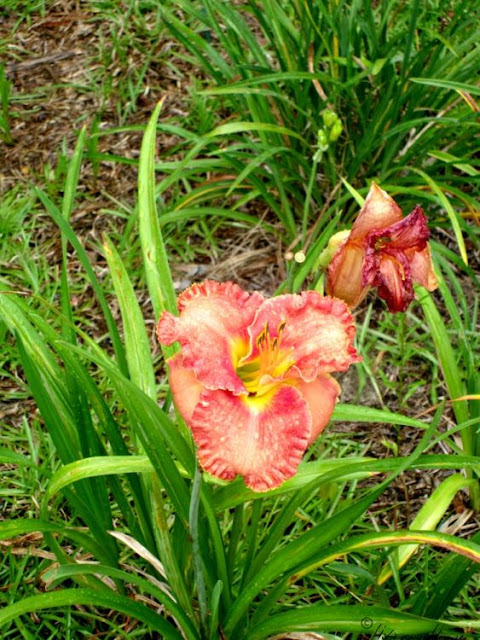 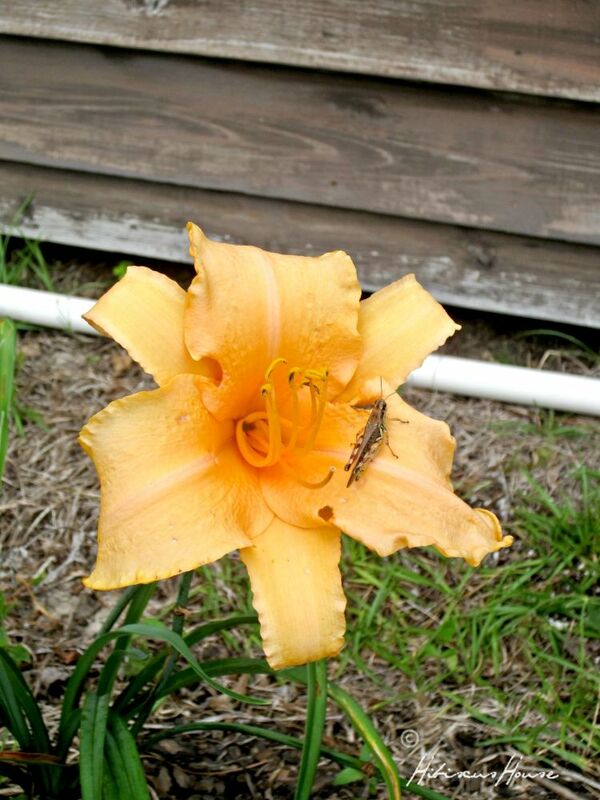 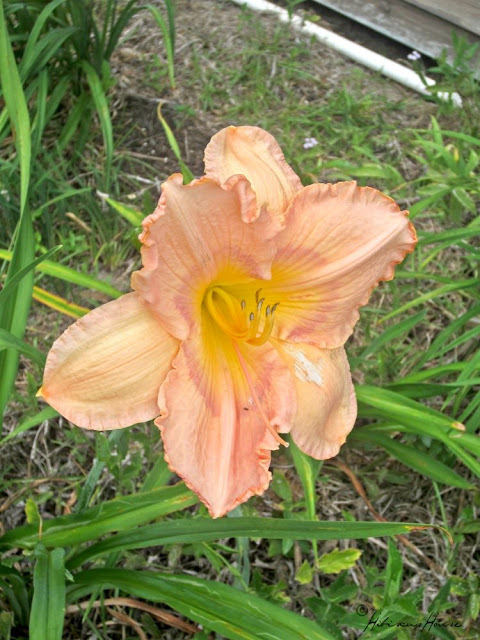 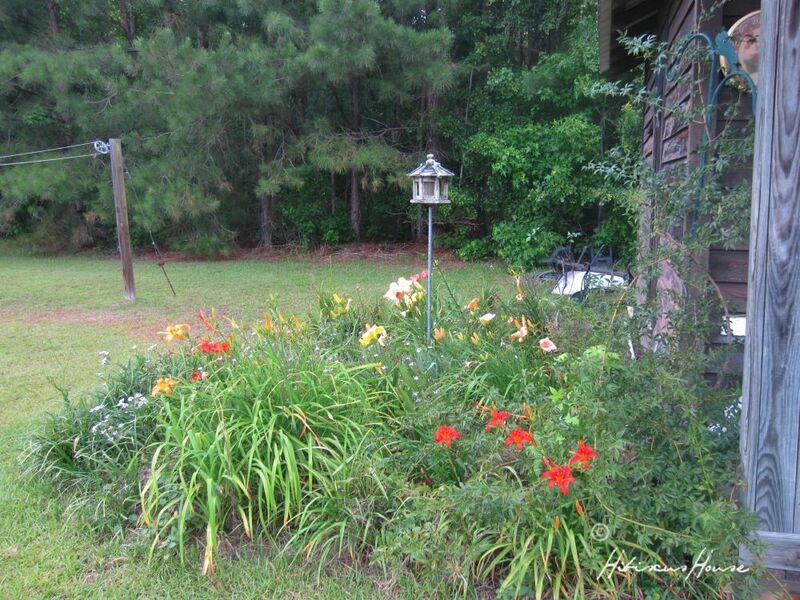 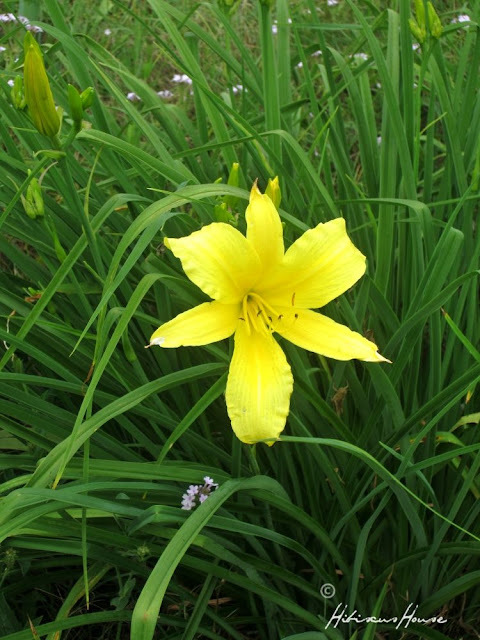 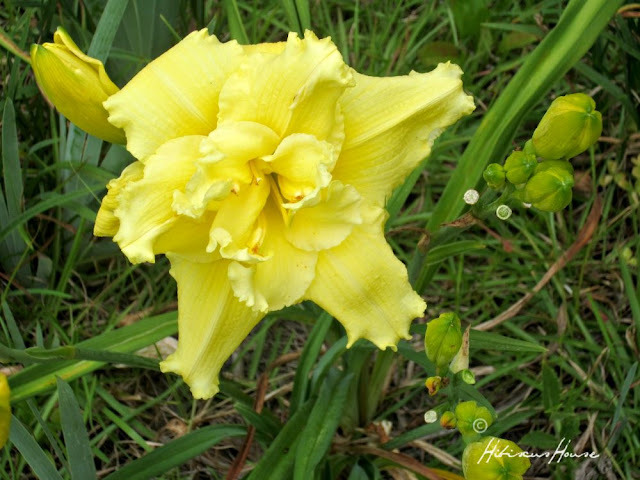 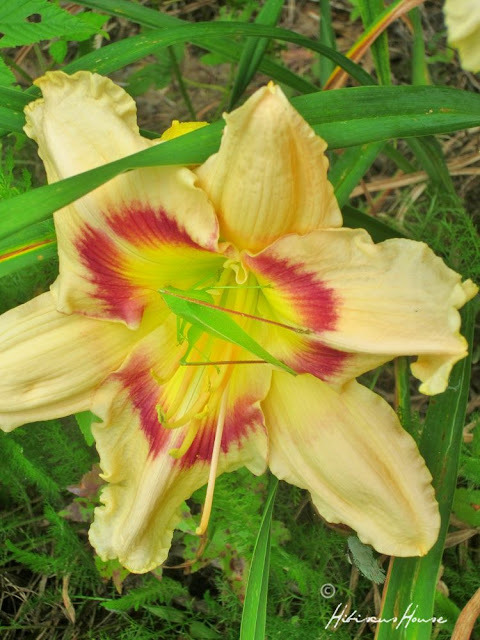 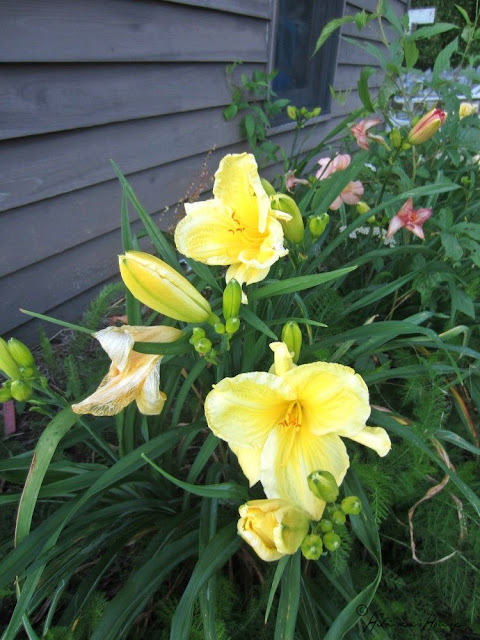 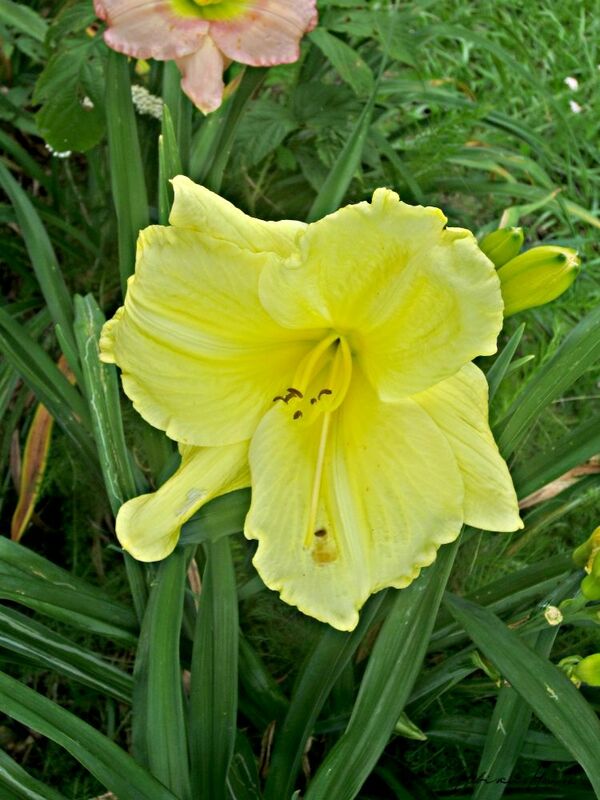 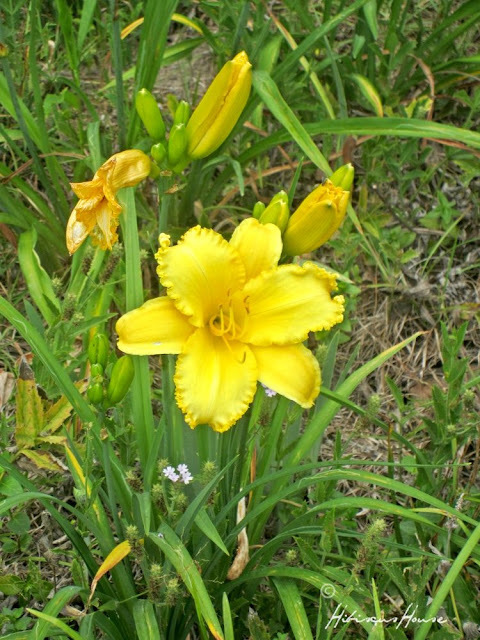 Today's topic is The Beautiful Daylily! 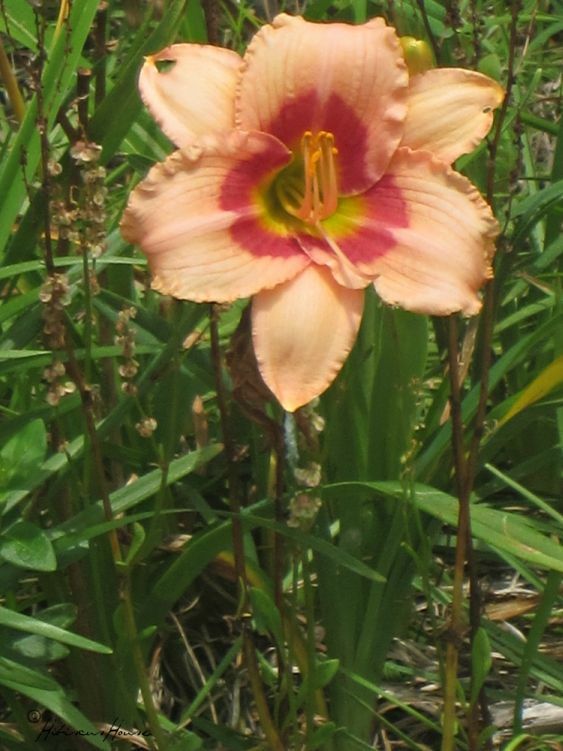 This has been our showcase flower this year! 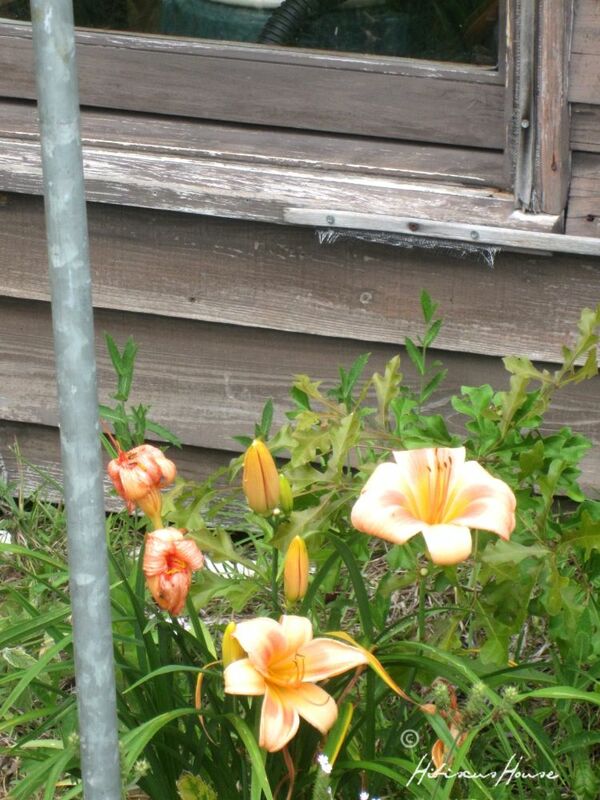 Everyday was a flower show. 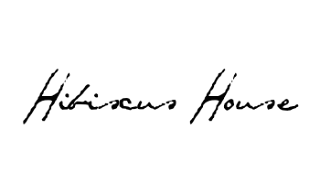 The best I've ever seen. I'll put the link at the end of the post as to where we found them. 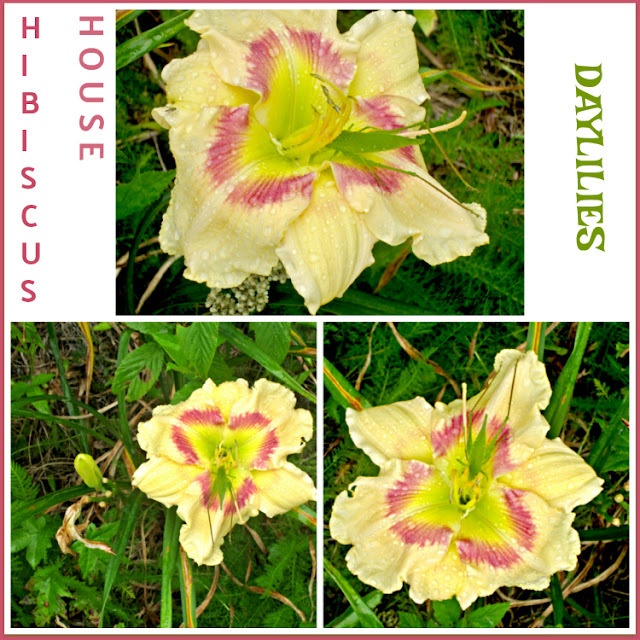 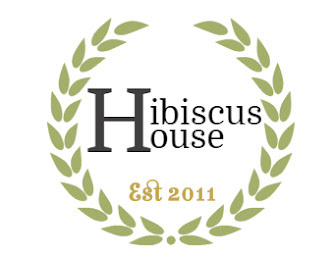 Join me today for the Hibiscus House Daylily 2017 Tour! Watch your step! 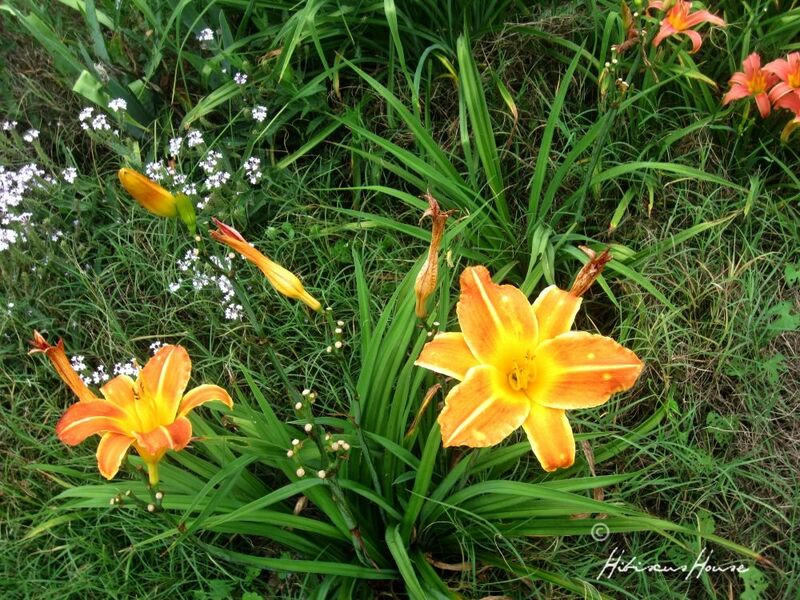 'Wow', that was the first word uttered out of my mouth when I saw this! 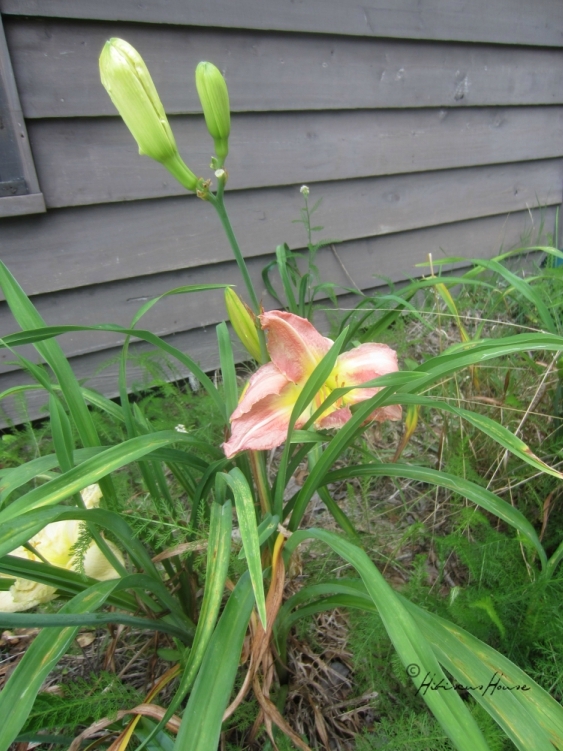 This one appears to be dancing! 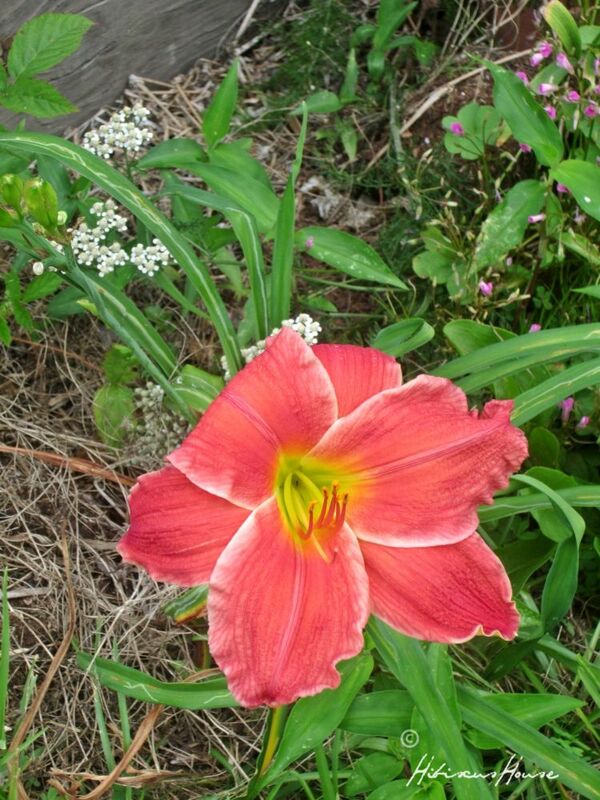 Oh my what a beauty! 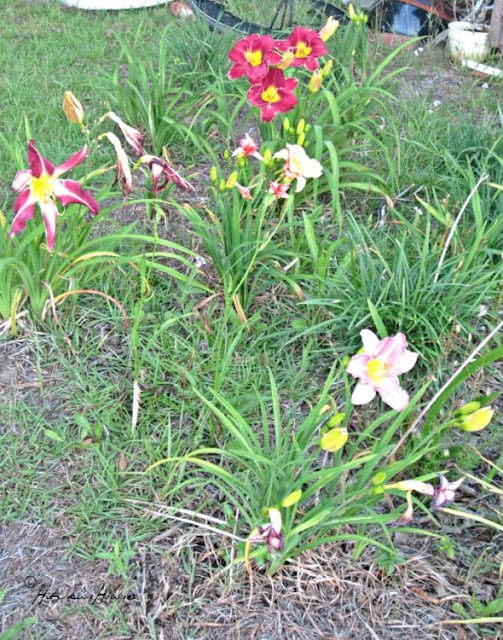 I planted these beauties out back where I stash things until later gardening! 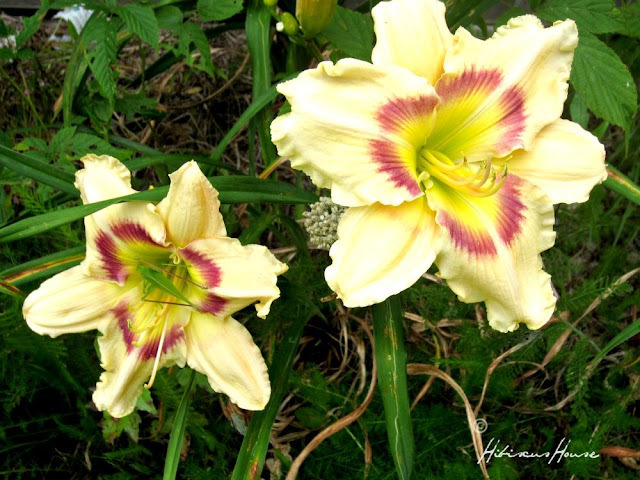 They steal the show, mess and all! 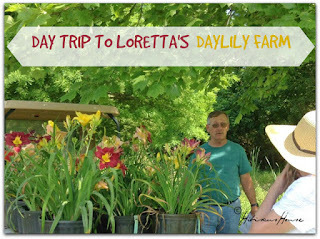 I sure hope you enjoyed our 2017 Daylily Garden Tour! This year was the most delightful ever! 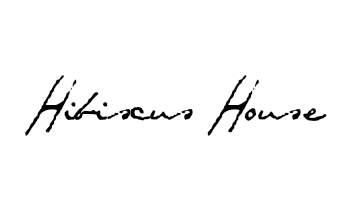 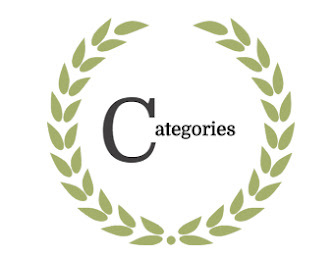 Product Review: Excellent! 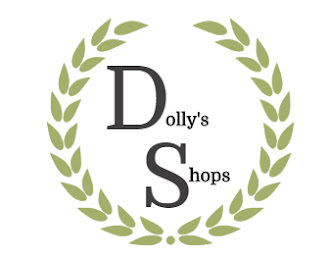 I do recommend! 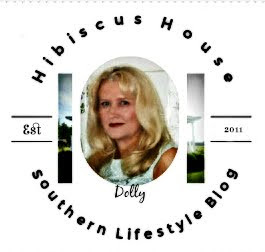 She has the healthiest stock I've ever seen in my lifetime! 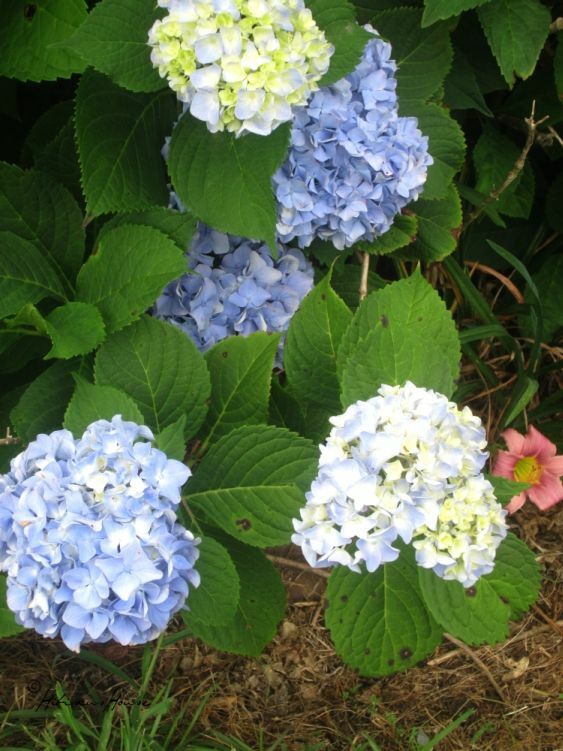 I thank you for joining me on the tour.